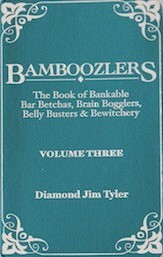 Diamond Jim Tyler’s pocket-sized books of bankable bar betchas, brain bogglers, belly busters, and bewitchery. These little tomes teach the reader how to do amazing and fun things with common objects found around the house or in a restaurant. The bits are easy to do and use items like coins, toothpicks, glasses, dollar bills, dice, etc. 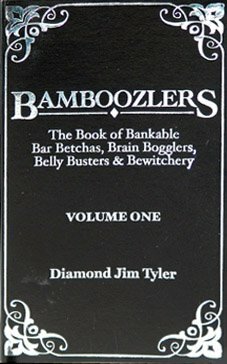 Each volume contains 75 effects and is a collection of bar bets, brain teasers, jokes, puzzles and magic effects that Diamond Jim Tyler has collected over the span of his career. 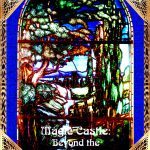 Many of the classics between these covers have been injected with DJT’s own twists and sense of humor. 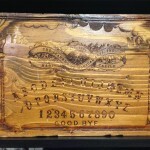 Some are old, some new, and some presented here for the first time. 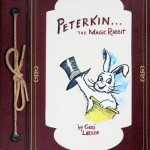 Each book measures 3 by 5 inches, has faux leather-binding, silver gilt edges, and a ribbon marker. 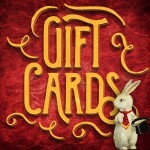 The books are designed as a reference guide to fit in one’s shirt or pants pocket when out on a fun night on the town. 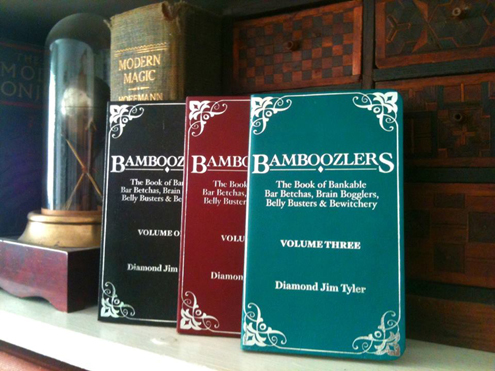 All 3 volumes provide you with 225 amazing bits of business and will instantly make you the life of the party! 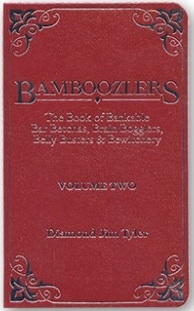 Tags: bamboozler, book, diamond, illusions, jim, magic, sale, set, tricks, tyler, volume.